Home / Old Try / Wire power. I fully believe it is the little things that set one apart. Trying to take something to the next level. Doesn't mean you always have to go to 11, but if everyone else is at 6, why not 7? 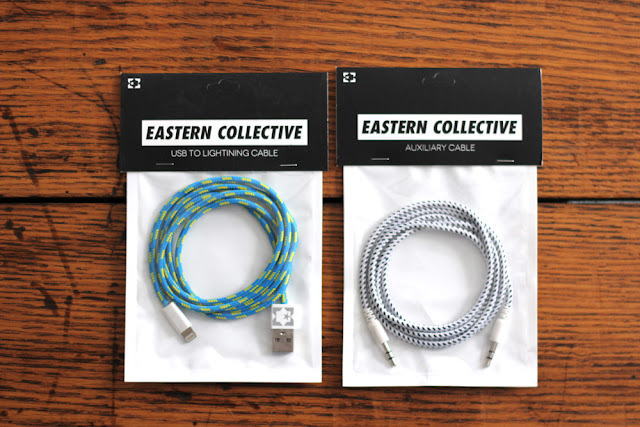 So when I saw the iPhone cables from Eastern Collective, I was smitten. So long ubiquitous white cable that will be 'borrowed' at the office and never returned. 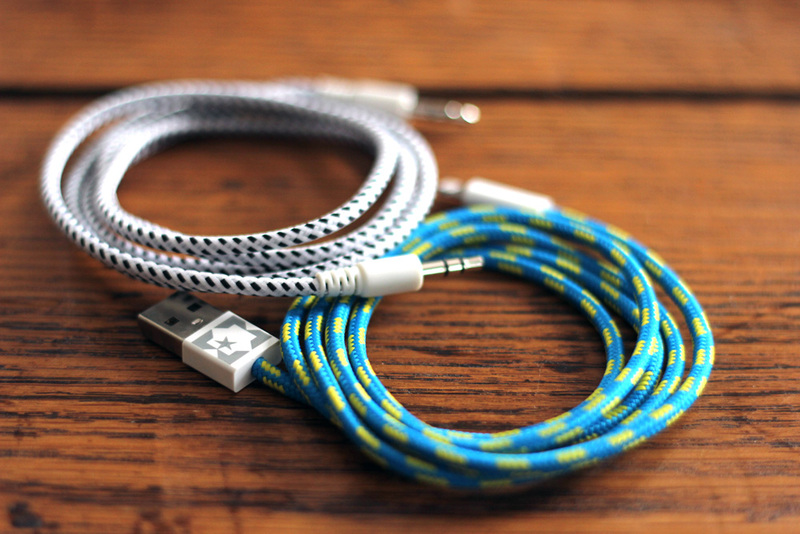 Hello, awesome woven cable that I will be able to spot from four cubes away. In three seconds I'd ordered one. Of course, if one jumps in that quickly, one might misread and order the wrong cable. At which point one must eat crow when he receives the package, and email the guys up in Vermont to ask for an exchange, and to offer to pay for the difference in price and extra postage and what not, as one knows from being a small business himself, that postage isn't free and hassle isn't either. Not only did the nice fellas at Eastern Collective cover the shipping and the difference in cost, they dropped in an auxiliary cable, gratis. I don't know what is in the water in Vermont (snow, maple syrup), but it makes folks kind and willing to go above and beyond. So this is a thank you. 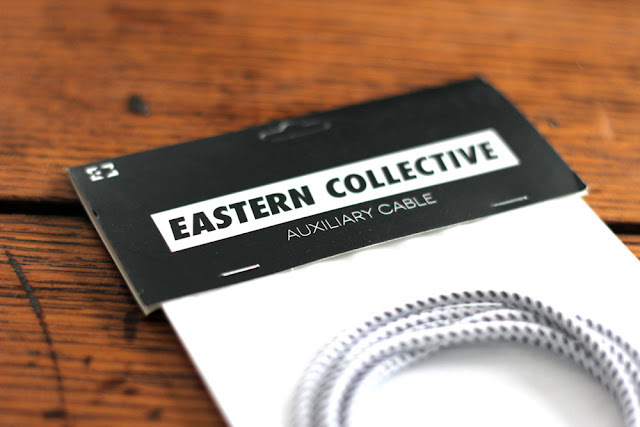 An endorsement for Eastern Collective. Go order you a cable from those fellows in the Green Mountain State. But read the description before you click. Cause postage ain't free.